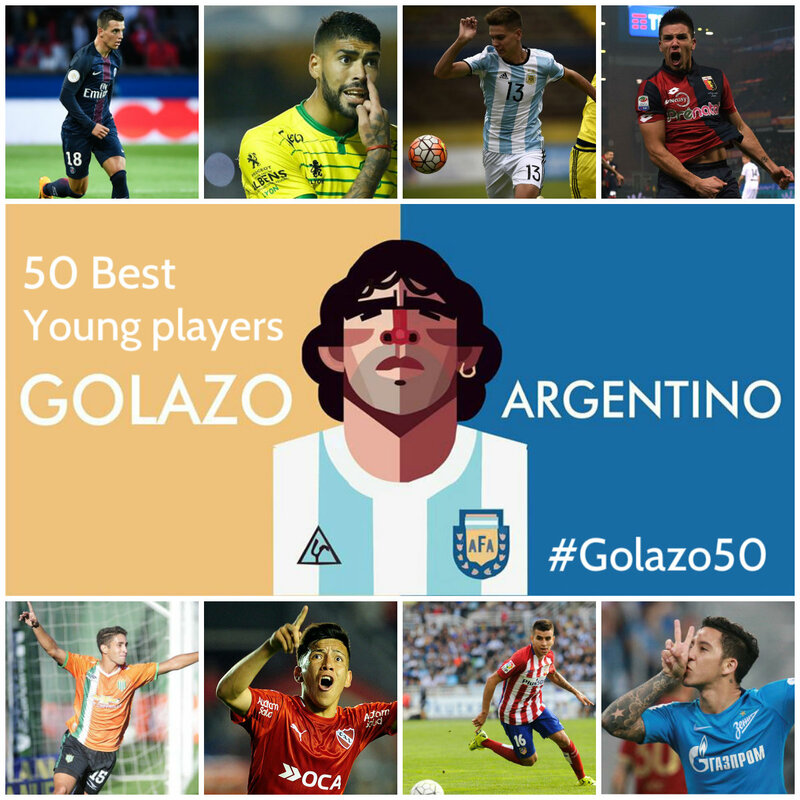 Last year ahead of the 2016 Olympics, Golazo Argentino set out to name Argentina’s 50 best young players. A group of so-called experts, debated over the pros and cons of the inordinate number of potential stars that the country continues to produce and who ply their trades not only in Argentina but around the globe, before eventually settling on Paulo Dybala as number one. The 2016 Olympics was an unmitigated disaster before Gerardo Martino was even allowed to start thinking of his squad and as a result several of the best players from last year’s 50 were not available. However, even after that, Argentina’s performances at under-20 level have been pretty awful – not through a lack of individual talent. However, given that last year the Olympic under-23 age limit was the cut-off, for 2017 we have simply moved forward a year. To be eligible for the list, you simply need to be born on or after January 1st 1994. Now, this is not a science. It is 100% objective and frankly other than perhaps 20 names that everyone would agree on, the rest varied from person to person. If there is a player missing who you rate above many others here, almost certainly he was included in the initial list that was three times the length but hey, we needed to cut it down. *Also worth noting that the 50 was drawn up midway through 2017 (long before the Superliga season had even begun) but took far longer than expected to compile. Writing all of it when the site isn’t funded takes a lot of time and effort, particularly when working around jobs and everything else. Also huge thanks to everyone who helped out from the original discussion to adding their invaluable insights into the profiles – Tom Robinson, Daniel Fraiz-Martinez, Sam Kelly, Dan Edwards, Armando Danga, Nick Dorrington, Rupert Fryer, Jamie Kemp, Conor Clancy, Jonathan Johnson, Mohammed Ali, Tom Marshall, Tom Kundert, Tiago Estêvão, Joel Amorim, Artur Petrosyan, Matteo Bonetti, Chloe Beresford, Daniel Busch, David Cartlidge and Dan Williamson. Each and every one of them should be followed on Twitter. Anyway, enough of that – here is the Golazo 50 2017….